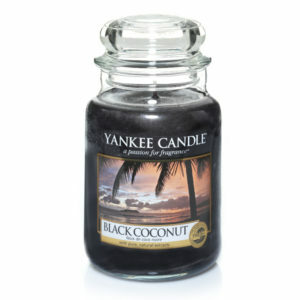 Sunset in paradise… rich coconut, cedarwood and island blossoms promise an evening of luxurious tranquility. 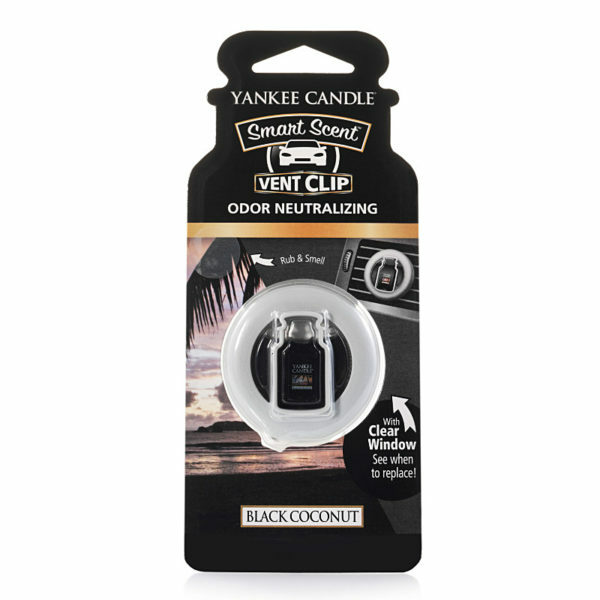 This ingenious little clip delivers big fragrance. Simply clip it into your vehicle’s dash vent, sit back and enjoy the ride—the fragrance is released as air flows from the vents. 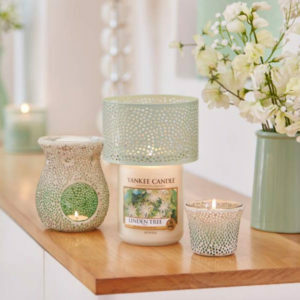 An adjustable slide lets you decide just how much fragrance is released and a window shows you when it’s time for a new one. Lasts up to 6 weeks.